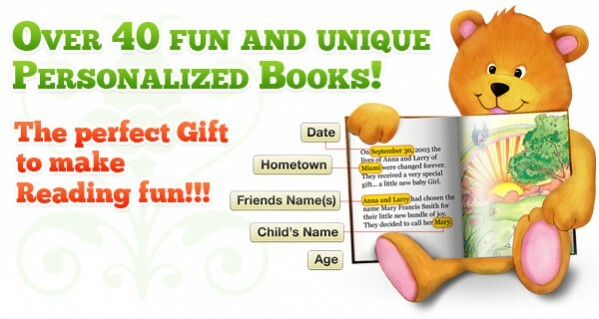 This Is My Story Time personalized books and music are the perfect gifts for birthdays, holidays, babies and much much more. Our products help educate, inspire imagination and build self esteem in children. Now offering humorous, sincere and romantic gifts for grown-ups too! Give a gift that will become a cherished family keepsake. Make your child or loved one the STAR of the story! Little One, Little One, What Do You See?